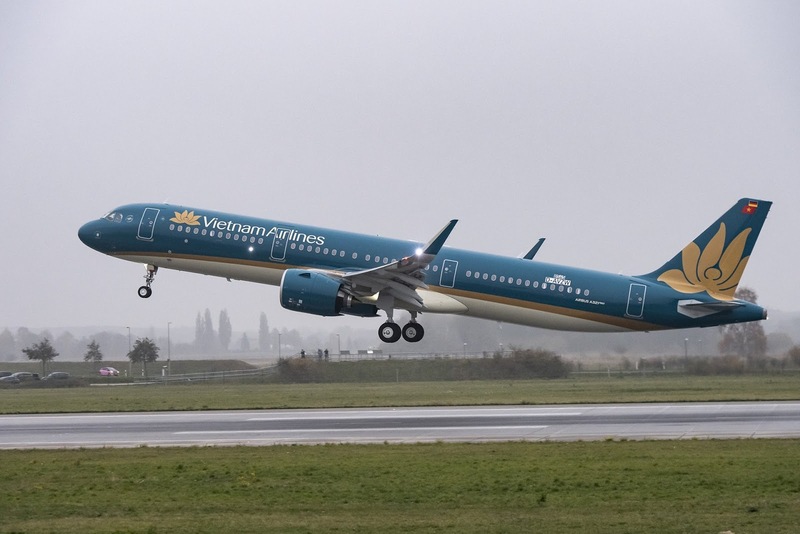 Vietnam Airlines is the national carrier of Vietnam and is scheduled to receive 20 A321neo aircraft under its fleet renewal programme which will help it expand its regional route network. The new A321neos feature a comfortable premium two-class cabin configuration with 8 Business Class seats and 195 Economy Class seats. "Vietnam Airlines appreciates Airbus A321neo for its exceptional operational performance with new engine and technology saving up to 20% fuel burn," said Dương Trí Thành, president and CEO at Vietnam Airlines. "We are confident that the Airbus A321neo fleet, powered by Pratt & Whitney GTF engines, will further deliver the highest level of passenger comfort on our growing domestic and regional routes in Vietnam and Asia." 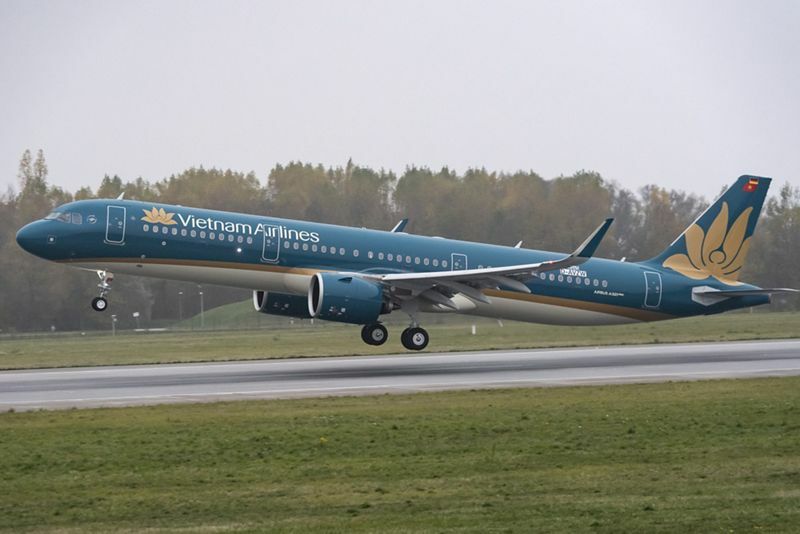 "New aircraft deliveries are a special milestone, and we are elated to see Vietnam Airlines take delivery of their first A321neo," said Rick Deurloo, senior vice president of sales, marketing and customer support at Pratt & Whitney. The new Airbus A321neo will join Vietnam Airlines Airbus fleet which currently includes 57 A321ceo, 3 A330-200s and 12 long-range A350 XWB aircraft and will be deployed on services across Asia and the region.